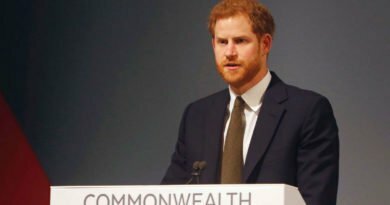 Recently, there were doubts whether Prince Harry have presented a serious problem for the Royal Family. Prince’s now infamous photos partying in Las Vegas in summer of 2012, came to our mind. Moreover there was a time in when he dressed up as a Nazi for his friend’s birthday party and struck a photographer outside a nightclub. 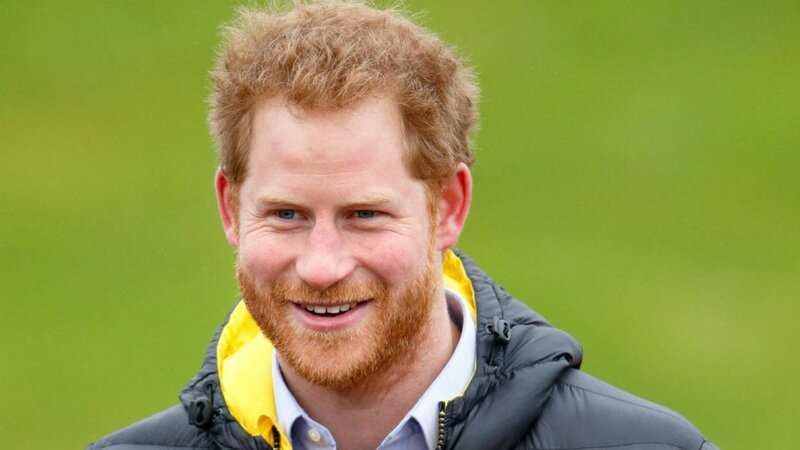 Remembering his teenage years, Prince Harry was surely the naughty one. He overshadowed the start of the Queen’s Golden Jubilee celebrations. But today it’s no overemphasis to say that Prince Harry is a global superstar. He is one of the most popular members of the Royal Family sharing the public eye with Prince William and Kate Middleton at occasions. Prince Harry just like his late mother has the personal touch. 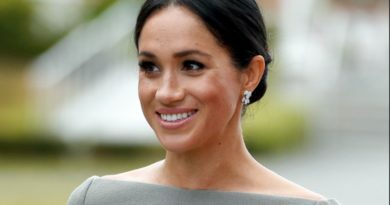 Having in mind the possible engagement to Meghan Markle and his charitable efforts reviving memories of Princess Diana, Harry has completely grown into his role in the royal spotlight. Harry has joked that his popularity will be short and that there will come time when the media will be more interested in about Prince George and Princess Charlotte. Anyway for now he has the media carefully listening on his every word. 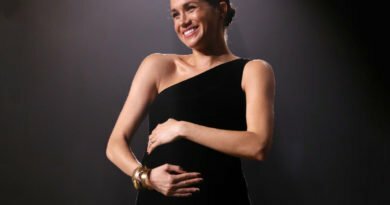 Harry is breaking the royal character in a way similar to the late Princess Diana’s. As some have pointed, it’s a like Diana all over again. A STATUE of Princess Diana has been commissioned to stand on the grounds of Kensington Palace after Princes William and Harry called for a permanent tribute to mark the 20th anniversary of their mother’s death this year. Both of them are determined to keep their mother’s legacy alive. “I buried my head in the sand for many many years,” Harry told The Telegraphs’s Bryony Gordon. When Harry was 18, he made a vow that he would resume the work Princess Diana started but never finished. He certainly stayed true to his word. Diana would be very proud of what both her princes have achieved in their charity work if she were here today. While Prince Harry has never let his responsibilities slip. He is very dedicated to his role, whether it’s representing the Queen overseas or championing one of his causes. Many feared that he had lack of direction, but Harry asked people to have faith in him. And now he proved his critics wrong. ← He Is A Lionheart! Tom Hardy Catches Thief After Dramatic Chasing Through Gardens and Building Site!